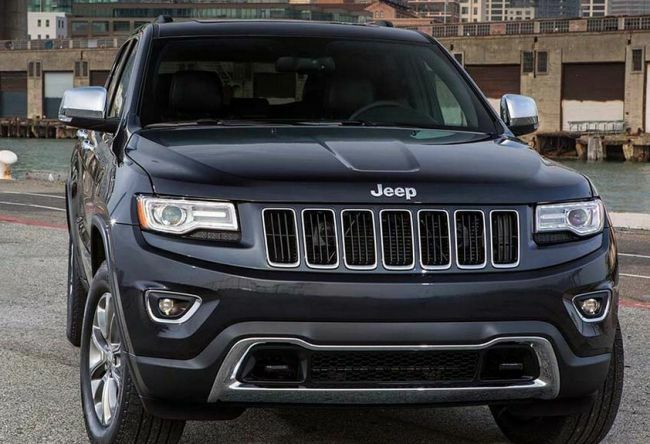 2015 Jeep Grand Cherokee is the representative of the 4th generation of the Grand Cherokee family. 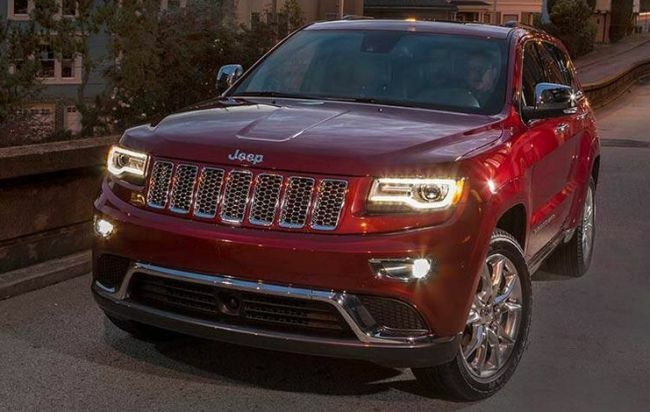 Last year, Grand Cherokee came with huge transformations so we didn’t expect any big facelift. 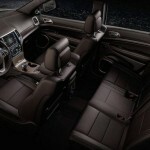 This mid-size SUV comes in four different trim levels – Summit, Overland, Limited and Laredo with some sub-trim levels. Also, do not forget that SRT model is available. Different trim levels come with different engines which differ in terms of power figures and fuel consumption. It seems people at the company taught about everyone and try to meet everyone’s demand. 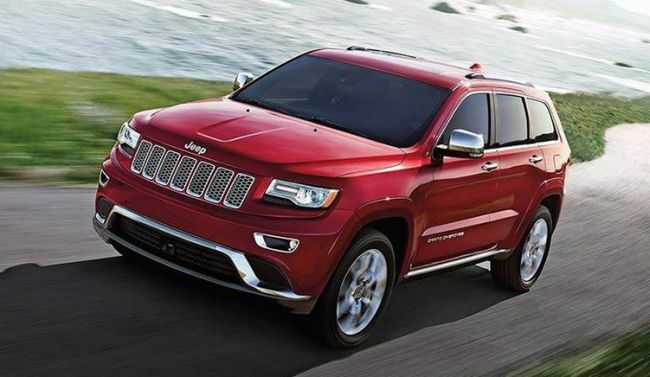 Even though changes are subtle we still believe new 2015 Jeep Grand Cherokee will set the world on fire. It has plenty of things to offer and in our assumption it should be popular on the market considering numerous trim levels that are offered. There are four different trim levels but there are also four different engines. 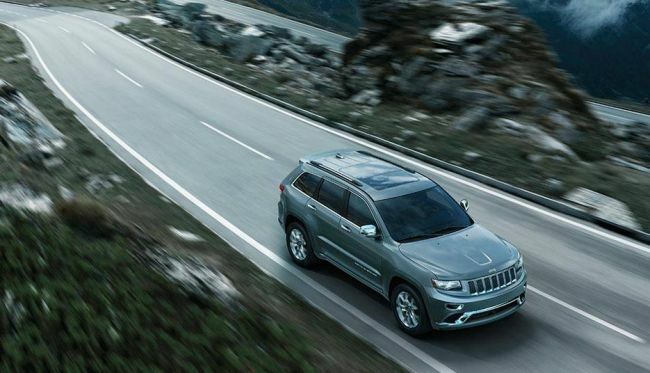 3.0 liter EcoDiesel six-cylinder is completely new and it can deliver 240 horsepower and 420 pound-feet of torque. 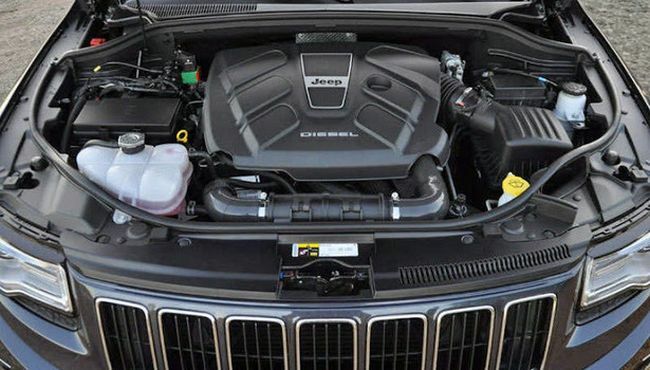 This engine is the weakest but it offers the best fuel economy among these four engines. 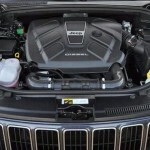 Base engine is 3.6 liter six-cylinder Pentastar. 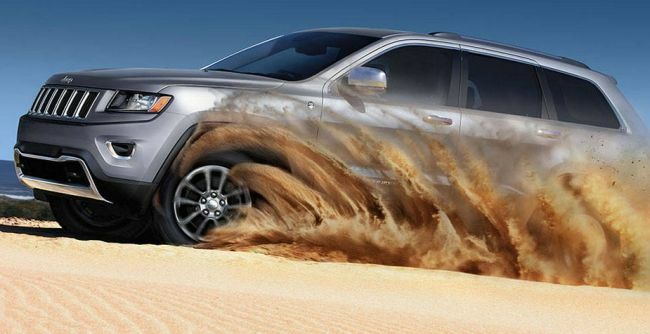 It comes with an output of 290 horsepower and 260 lb-ft of torque. 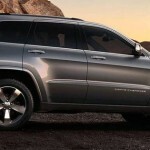 The third option is Hemi, 5.7 liter V8, which has 70 HP and 103 lb-ft of torque more comparing to Pentastar. 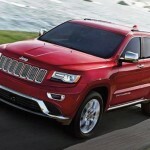 Finally, the most powerful choice is 6.4 liter Hemi eight-cylinder. This V8 has staggering figures, 470 horsepower and 465 lb-ft of torque. All engines are mated to eight-speed automatic, something we could have seen for the first time in 2014 model. 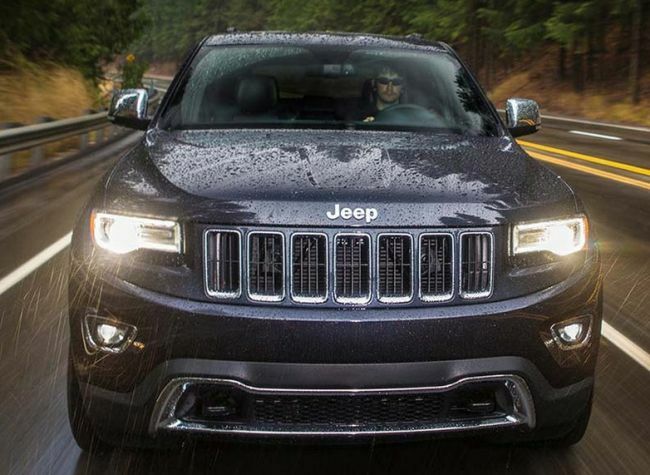 Although power figures are quite decent, 2015 Jeep Grand Cherokee can’t brag with fuel consumption. The 3.0l offers the best fuel efficiency among these four engines with 22 mpg and 30 mpg in a city and on highway respectively. 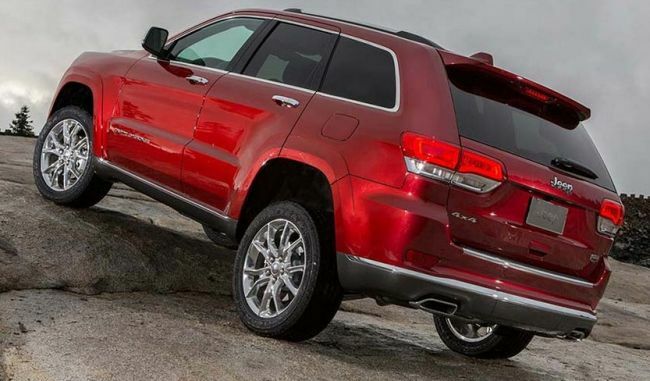 On the other hand, 5.7l Hemi V8 has the poorest numbers – only 14/22 mpg. Read More: Ford Bronco Concept Trick or Threat? 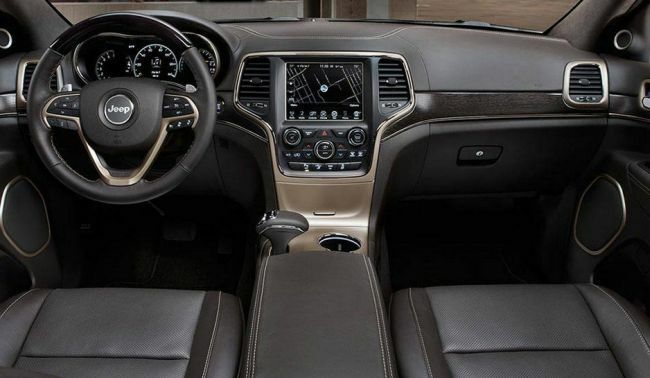 Cutting edge technology can be found inside the 2015 Jeep Grand Cherokee. 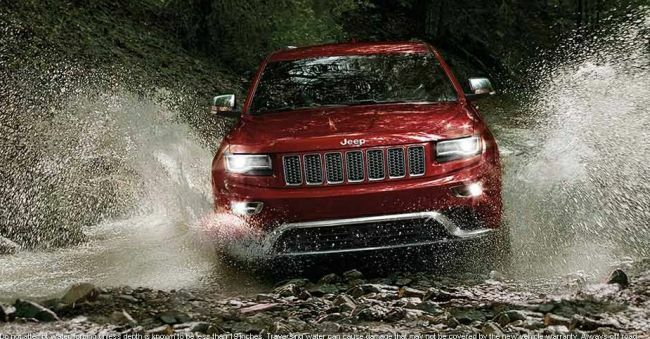 Grand Cherokee always had up-to-date technology and they continued to implement the latest gadgets. Pandora and infotainment system have become standard and the safety features have been enhanced. It is equipped with many cameras and special anti-crash system. 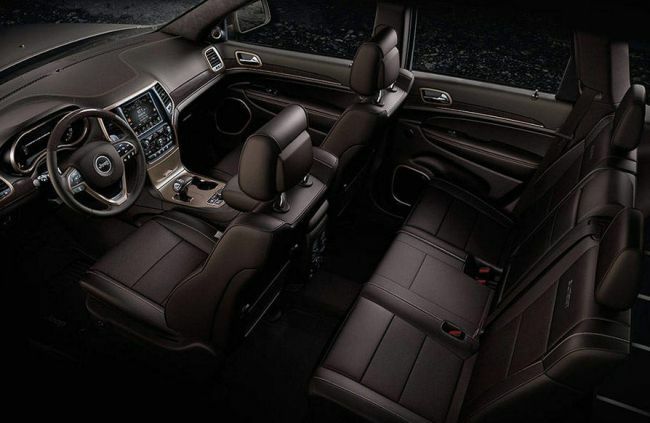 High quality materials are used for the upholstery enabling even greater convenience than before. Everything is a top notch! Last model was based on the Alfa platform and 2015 model will use it, as well. Front grille is slightly different and headlights have been refreshed. 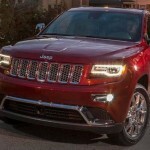 Blind Spot Monitors has become standard when it comes to Jeep Grand Cherokee. This system comes in handy when driver does not see some angles very well. 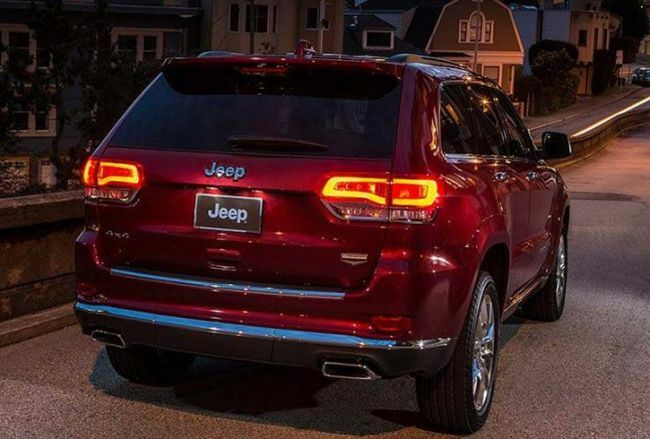 The good news is this car has been on a market for a while so fans (and all other) could see the benefits of the 2015 Jeep Grand Cherokee. 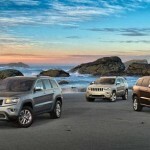 Price range is quite huge and it depends primarily on the trim level. 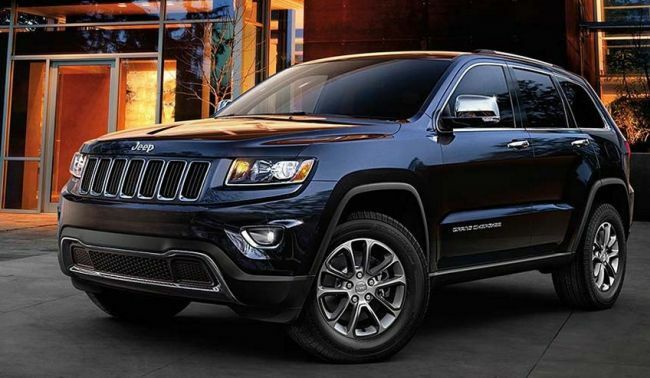 2015 Jeep Grand Cherokee can be found between $29,000 and $50,000 which is in range of the competence, while SRT model of 2015 Jeep Grand Cherokee costs an arm and a leg – $65,000 in total.